If you’re one of the brave few ready for the sights and frights of Halloween, Minnesota has some hauntingly scary options for you. 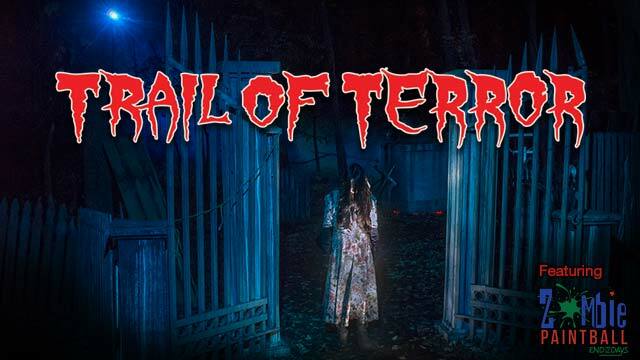 Trail of Terror is one of the largest Halloween events in the midwest. There are a variety of frights on the trail, including a stay at Hotel 666, a night in jail with the Harmony Department of Corrections, Zombie paintball and the new Escape Room. Purchase your tickets in advance for $16.95 each. 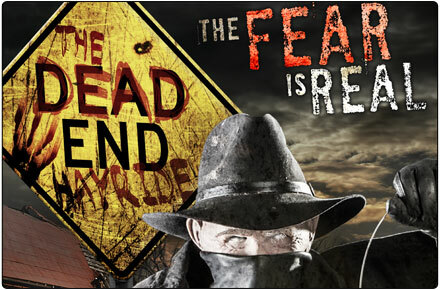 With one of the scariest haunted hay rides in Minnesota and a double-sided haunted house, you’re guaranteed to get spooked. They run from Wednesday to Sunday evenings in October. A weekend ticket is $22. The Dead End Hay Ride will take you to the far corners of Pinehaven to the Sunnyvale Asylum, which is filled with forgotten patients. Be careful what you say and do to the creatures you come across because they do not appreciate strangers. If you make it out of the Asylum, you can take a risk entering Site 66, a haunted cornfield including a chainsaw maze. Week night tickets are as cheap as $16 and weekends are $21 if you purchase online. For its ninth year, the Soap Factory has developed a reputation for being truly terrifying and unlike any haunted house you’ve visited. 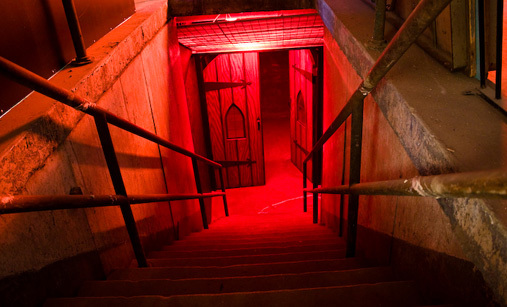 Head down to the basement of the unassuming building that is the Soap Factory for the fright of your life. You even need to sign a waiver ahead of time, wear clothes you don’t mind getting messy, and practice saying “uncle” if you can’t handle the fear. Tickets are $25 and you must be 18 years old to enter. Farmington Fright Night will make you jump for a good cause! It runs through the first two weekends in October so bookmark this even for next year! All proceeds go to support local soldiers and their families. It’s a $5 donation at the door and free to all military families with a military ID. If you make it out of any of these alive with your wits intact, we would love to hear from you! What is the scariest haunted house you’ve been to?